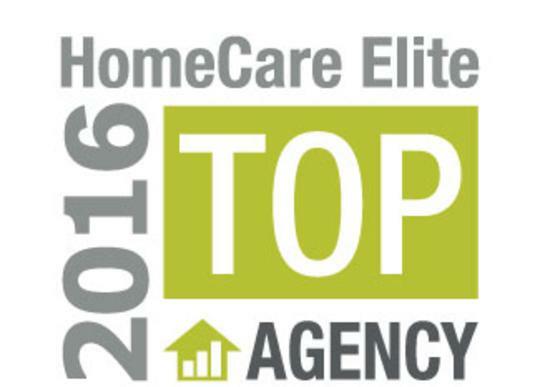 Stephenville, TX, October 2016 — Stephen's Health Care, Inc today announced that it has been named a Top Agency of the 2016 HomeCare Elite™, a recognition of the top-performing home health agencies in the United States. HomeCare Elite identifies the top 25 percent of Medicare-certified agencies and highlights the top 100 and top 500 agencies overall. Winners are ranked by an analysis of publicly available performance measures in quality outcomes, best practice (process measure) implementation, patient experience (Home Health CAHPS®), quality improvement and consistency, and financial performance. In order to be considered, an agency must be Medicare-certified and have data for at least one outcome in Home Health Compare. Out of 9,994 agencies considered, 2,501 are elite. Stephen’s Health Care, Inc., Ann Stephen, RN, Administrator, credits the RNs, LVNs and Therapists for the company’s ability to rank as one of the HomeCare Elite. "With more than 450 years of combined nursing experience, our RNs have the expertise and leadership to guide their teams in providing the best health care available to patients in their own home. The leadership and years of home health experience are what sets Stephen’s Health Care apart and makes it possible for our patients to achieve their goals and outcomes” Stephens says. “HomeCare Elite recognition is a significant acknowledgement. In today’s healthcare ecosystem, it is imperative that our seniors have access to quality home healthcare in order to ensure better patient outcomes and improve overall cost, and therefore, home healthcare continues to remain an integral part of the care continuum. The winners of the HomeCare Elite Award are proving that a heightened focus on clinical outcomes, patient experience, and financial management lead to success,” said Marci Heydt, Product Manager for the post-acute care business group of Decision Health.